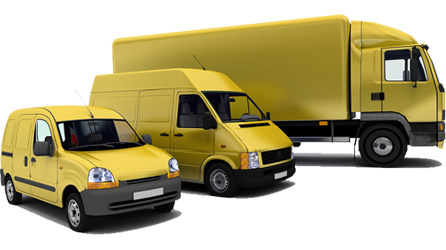 If you have multiple vehicles that move goods, people or equipment then a Motor Fleet insurance policy could be the ideal way for you to save money. Perfect for company cars, delivery vans, family fleets and HGV’s. Call now to see if you could save money!